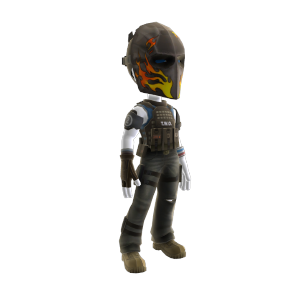 Get the hottest Avatar outfit available today with the Elliott Salem costume from Army of Two: The 40th Day. There are no refunds for this item. For more information, see www.xbox.com/live/accounts.